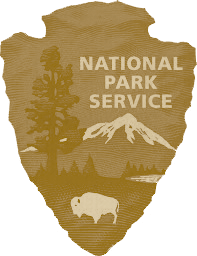 Monday is National Plan for Vacation Day! 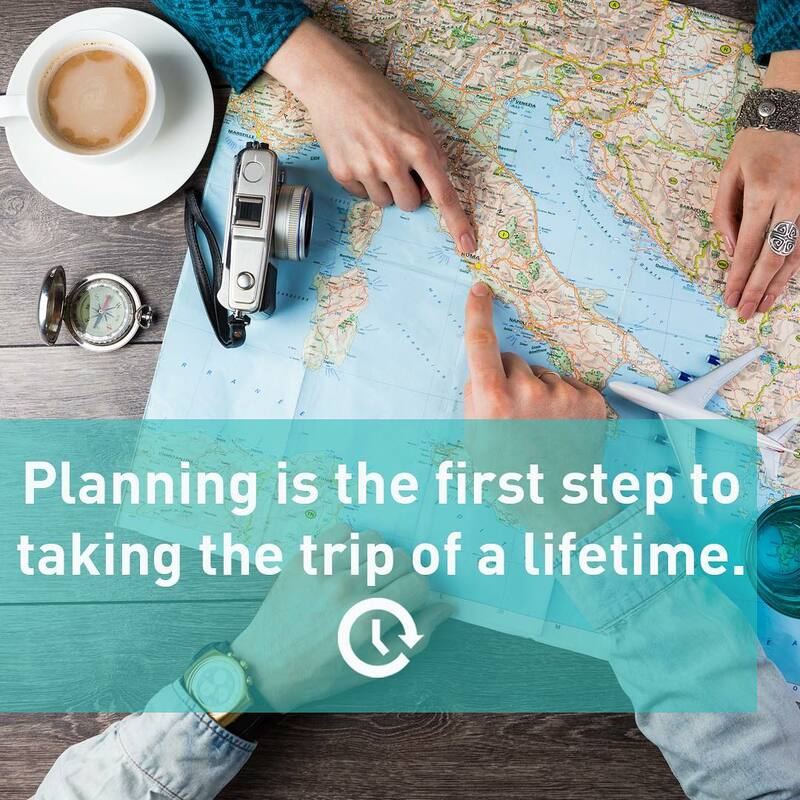 According to Project: Time Off, only 49% of Americans take the time to plan their vacation days out each year. Meaning more than half of our country misses a chance to improve their overall happiness, prevent burnout and reduce stress. 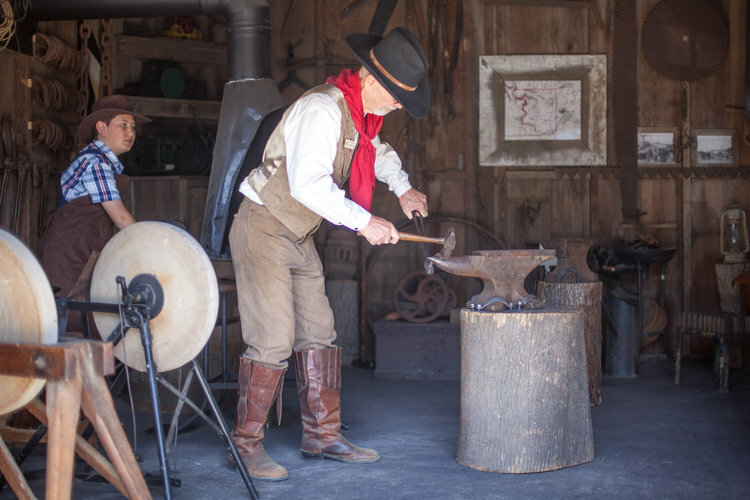 Get a taste of the Wild West at the Stagecoach Inn Museum. Formerly a hotel built in the late 1800s, it is now an exhibit with fascinating antiques and replicas of the carriage house, a blacksmith shop and other historic buildings. 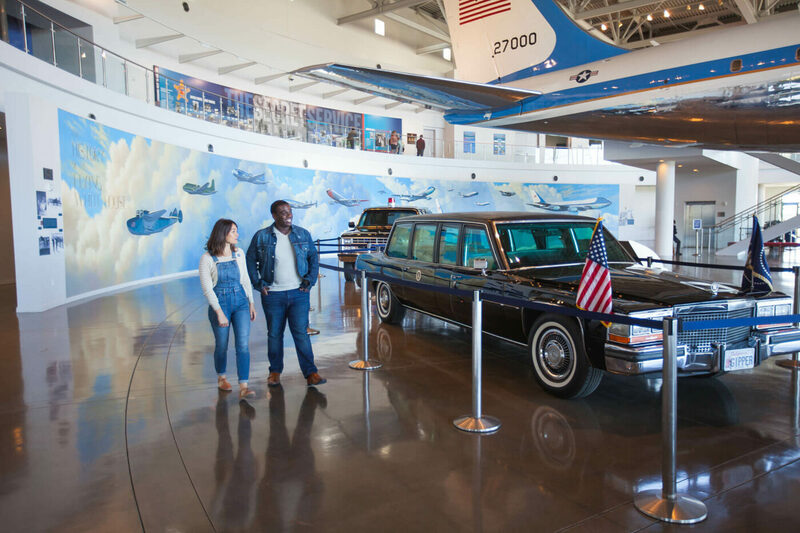 Experience a touch of American history at the renowned Ronald Reagan Presidential Library and Museum, where you can experience what it feels like to sit in the Oval Office. 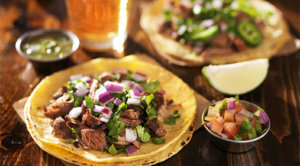 Calling all foodies! With hundreds of options, your retreat to Conejo Valley will be nothing short of delicious. 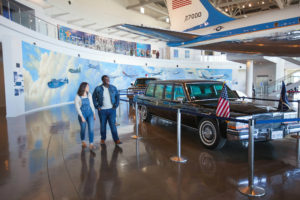 Swing by the famous Uncle Af’s (featured on Yelp’s Top 100 Places to Eat in 2019), grab a dessert at the 3-time winner of the Food Network’s Cupcake Wars Sweet Arleen’s or make it a day at the Malibu Wine Safaris. 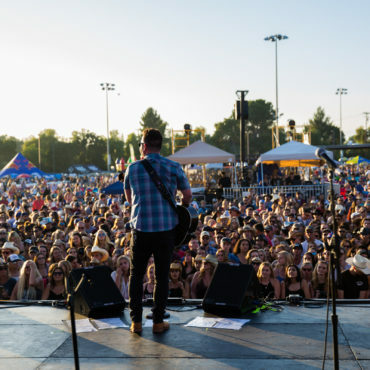 Conejo Valley is the ideal destination for those with an adventurous spirit. 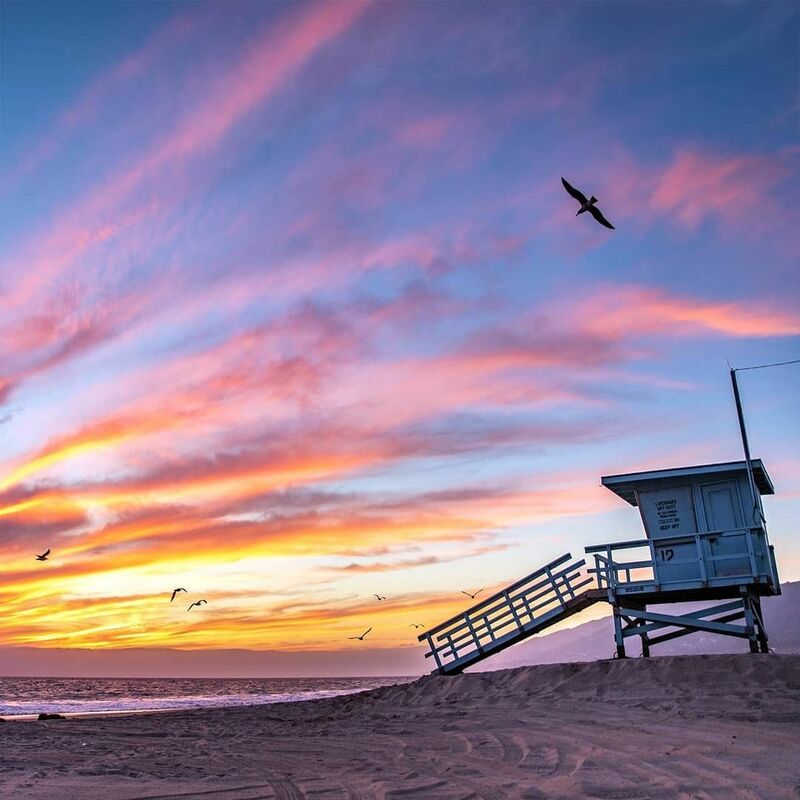 Enjoy excellent surf at Zuma Beach – one of the largest and most popular beaches in LA County. Zuma Beach is known for its long, wide sand beaches and consistently ranks among the healthiest beaches for clean water conditions. 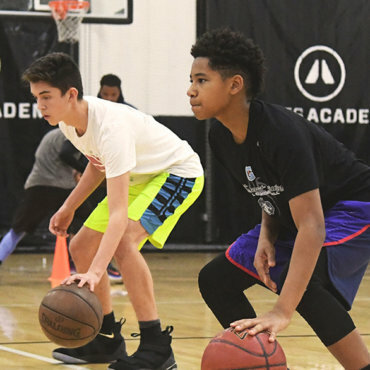 Check out the Disneyland for athletes – Mamba Sports Academy! Try their unique physical and mindset development activities. You’ll leave stronger and will be able to say you’ve worked out next to Kobe Bryant (he’s there somewhere!). When you plan in advance, you’re more likely than average to make use of all of your days off. 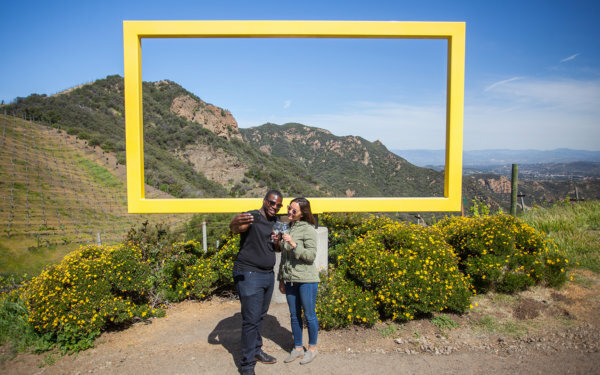 So book your stay today, forget about your to-do list and see the other side of Southern California!